Heckler! 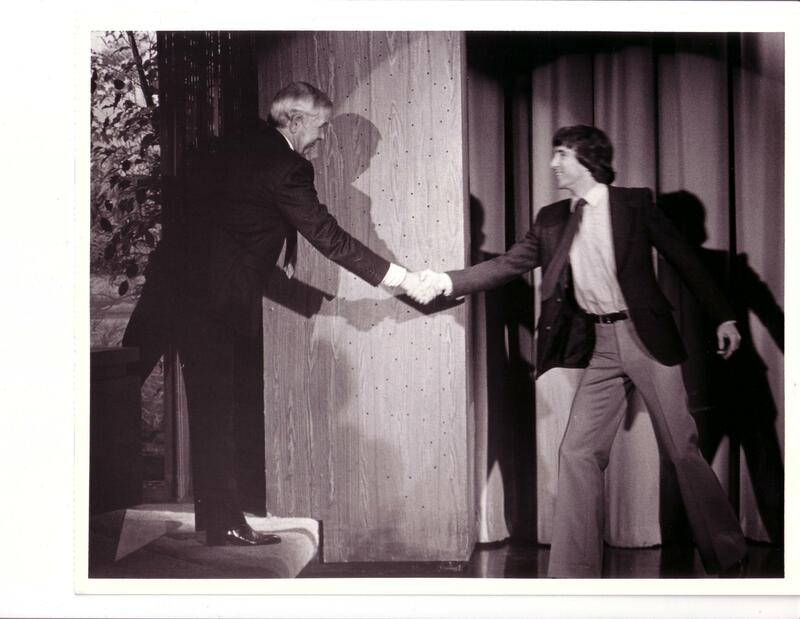 chronicles the odyssey of comedian Bobby Kelton, who morphed from a shy kid growing up on Long Island, New York, to a comedy star on "The Tonight Show " and at Caesars Palace. 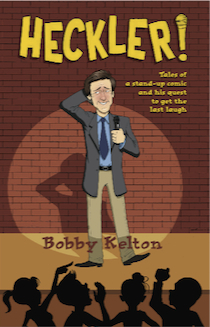 A hilarious account of comedian Bobby Kelton's hapless search for love via Internet dating. It combines tales of the author's dating adventures with prescriptive suggestions for finding "the one," along with musings on the search for the right partner and the truths he discovers along the way. This accomplished humorist will have readers laughing out loud at his funny yet poignant real life dating horror stories. How I Almost Killed Gladys Knight In Front Of Her Pips! I Have Pavarotti’s Pants…And They Don’t Even Fit! How I Got Mickey Mantle Mad At Me! I’m Only Gonna Say This Once!